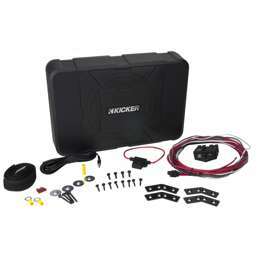 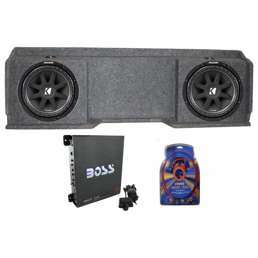 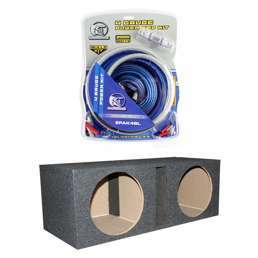 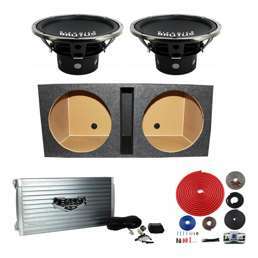 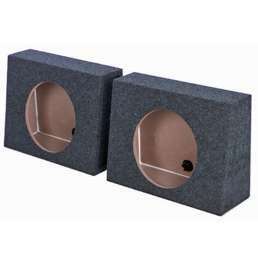 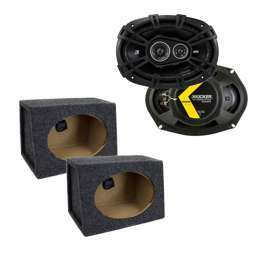 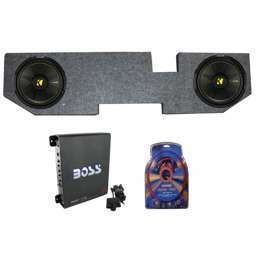 If you're a car audio enthusiast, you already know that a subwoofer is only as good as its enclosure, and VMInnovations has all of the subwoofer enclosures and boxes you need to let your bass boom. 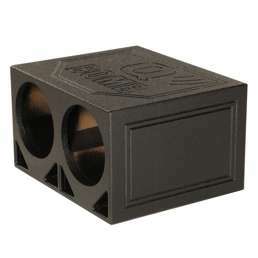 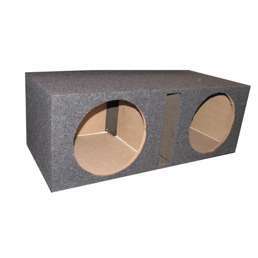 A quality subwoofer is important, but so is a quality subwoofer box. 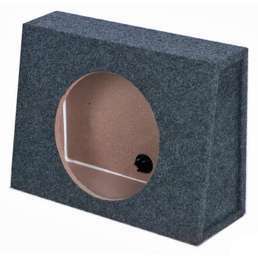 The enclosure can make or break your listening experience - and you're not installing new audio components to listen to sub-par sounds. 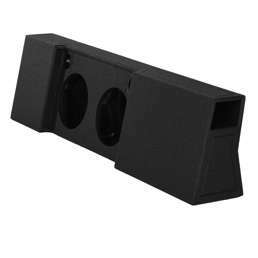 Subs without quality subwoofer enclosures aren't able to perform at their best, leaving your ear drums disappointed and dreary. 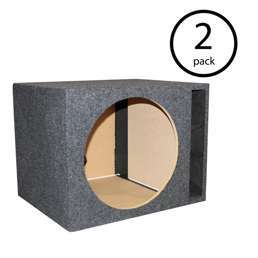 Choose from our high-quality selection of vented and sealed subwoofer boxes to customize your audio output and listening experience. 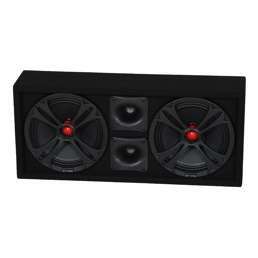 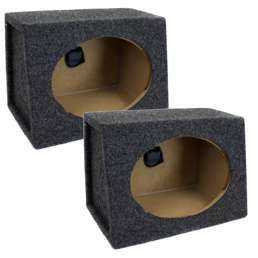 Our vented and ported enclosures provide maximum bass that will rattle your ride. 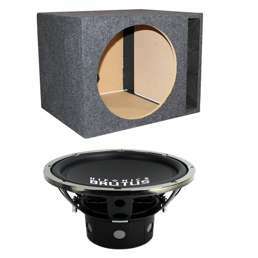 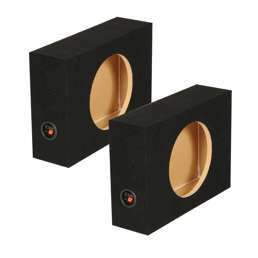 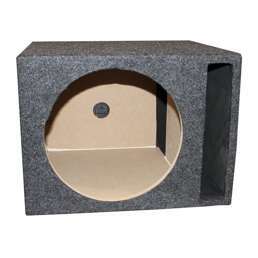 For cleaner sound with less vibration, check out our selection of sealed subwoofer enclosures. 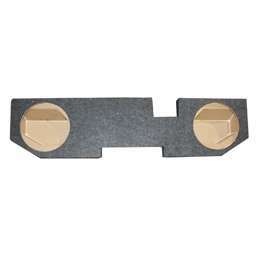 We have singles, doubles, and a variety of sizes to fit your specific needs. 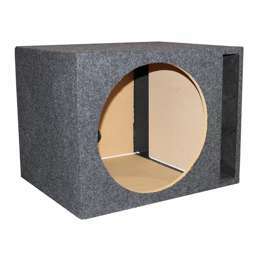 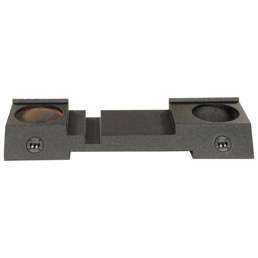 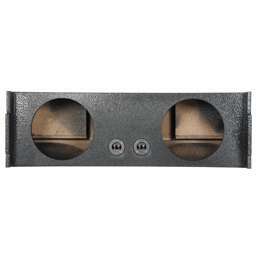 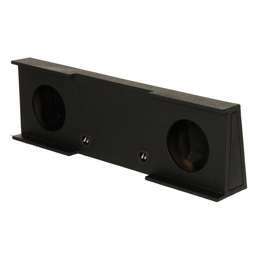 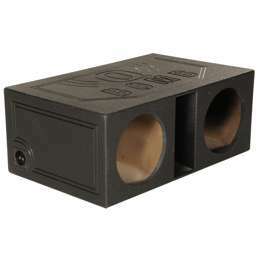 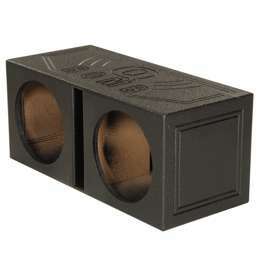 For convenience, shop our collection of loaded subwoofer enclosures. 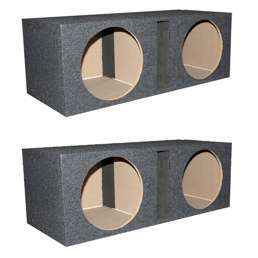 You'll save yourself time and have confidence that you have a great subwoofer and enclosure that fit and work perfectly together. 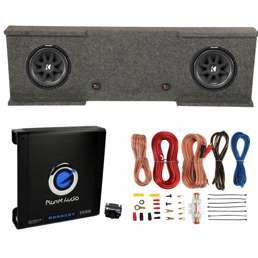 If you're looking to take your car audio to the next level, look no further. 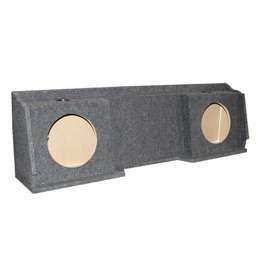 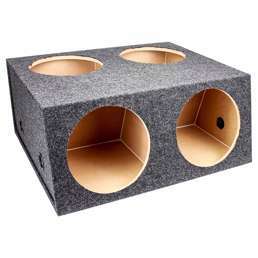 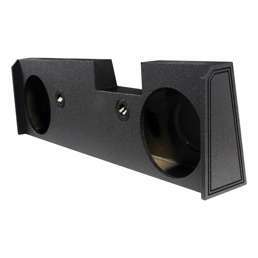 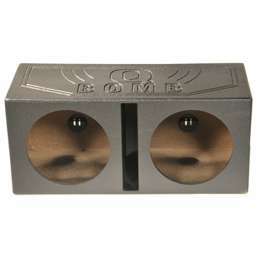 VMInnovations' selection of subwoofer box enclosures will help you kick your vehicle's audio up a notch. © Copyright 2019 VMInnovations, Inc. All rights reserved. 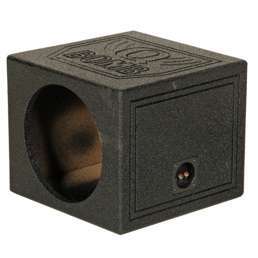 Your personal session ID is 18XZUZ.